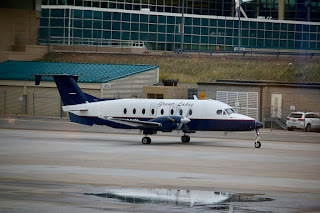 Great Lakes Airlines, a regional airline serving the upper midwest part of the US has shut down operations as of last week. In a statement released, the management of the airline blamed their woes on the 1500 minimum hour for pilots rule imposed by Congress in the wake of the 2009 crash of a Colgan commuter aircraft. 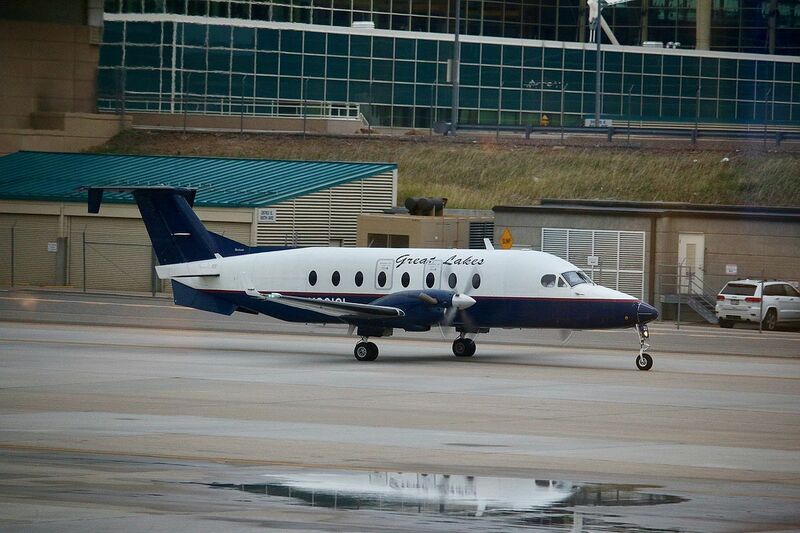 Great Lakes management has had trouble finding pilots to fly their Beech 1900 aircraft. A lively debate currently continues as to the efficacy of the 1500 hr rule which mandates that all pilots have a minimum of 1500 hours of experience before being able to serve as a pilot on a commercial passenger carrying aircraft. It has been noted by opponents of the rule that both pilots on the fated Colgan airliner had the minimum 1500 hours and that the rule would not have prevented that crash. The accident review blamed fatigue and training issues with the captain of that flight. I am personally agnostic about this rule noting that the USAF and other military services can produce competent pilots with about 200 hours of experience. On the other hand, their training is estimated to cost about $1 million per pilot. Also, there is an ongoing worldwide pilot shortage occurring in many countries without such an onerous hours requirement. The pilot shortage is a multi-faceted problem which will not likely be solved with the repeal of the 1500 hour rule. Is the Airline Hub History?